Need business cards quickly? We use the most up to date equipment and skilled staff, so we can turn them around for you in just 2 hours. *Applies to 350gsm non-laminated business cards. Maximum order for 2 hours turn-around is 250 pieces. Price is $98.00 including GST. Sometimes the most challenging part of printing material is getting it to the point where it’s ready to print. That’s where we can help. We have highly skilled and qualified graphic designers who can create brochures, business cards, catalogues or anything you need printed. We can do this from a ‘blank canvas’ or take your existing artwork and put some final touches on it. Or, if you already have a design and you’re not sure how to set it up to print, we can do that for you too. This normally involves adding ‘bleed’ and crop marks to your file so they can be printed and finished in the format you require. We use the latest Adobe Creative Cloud products such as InDesign, PhotoShop, & Illustrator so you’ll be assured of getting the best quality outcome. Not sure what design you want? Have a look at our online store where you can access over 30,000 designs templates for a wide range of typical printed products – business cards, leaflets, flyers, invitations, postcards, etc. You can even get industry specific designs, like ‘business cards for a cafe’, which will perfectly suit your business. Once you settle on a design, all you need to do is edit the layout to include your details and your design is done. After this, you can order your creation online and it will be delivered right to your door. Easy! For more information on our design services, feel free to contact us for a chat. 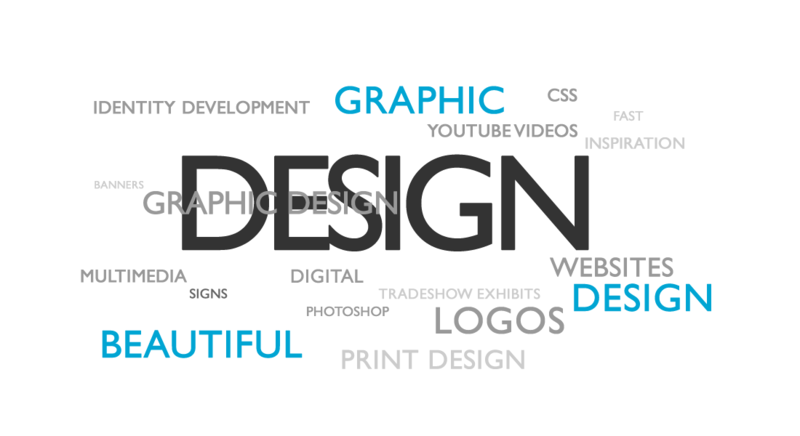 Otherwise, click here to see our online design templates.